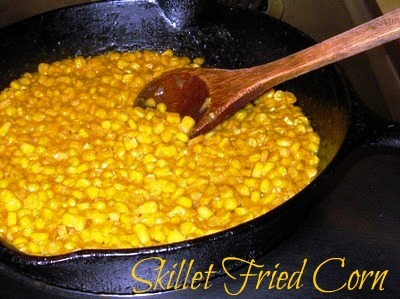 Skillet Fried Corn, easiest recipe for fried corn that makes you think you are eating fresh corn cut off the cob and then fried in a skillet with bacon grease. Just like Grandma use to make. Growing up in the 60's my mother would buy fresh produce from farmers in the area, and sometimes to save on the cost, we would go and pick it fresh ourselves. As a child, I felt like picking corn was a gruesome and suffocating job walking in between the corn stalks, which grew up over the top of your head. The first crop of corn would be ready around the middle of the summer, somewhere around the first of July, and you know what the temperatures are in July in Texas, steamy! It was not unusual for us to pick up to 250 ears of corn, and come home, and have to shuck them under a shade tree, yea for the shade tree (grins). After shucking all of them, then we had to blanch them and bag them for the freezer. Whew! I am getting tired just thinking about the good old days, and yet I miss them too. I wouldn't trade anything for all those memories of my Mother making sure we had food for the winter. Sometimes when we ate all the corn that we had put up in the freezer, Mother would be creative. 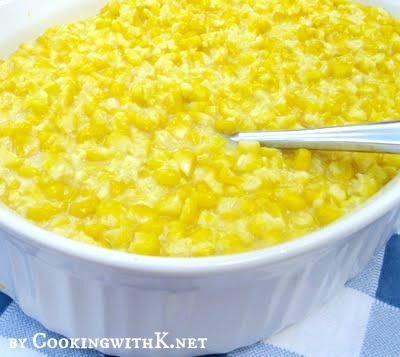 Here is Mother's recipe for an easy and quick fried corn that makes you think you are eating fresh corn cut off the cob. Heat bacon grease or oil in a large iron skillet on high until the bacon grease or oil ripples or just before it starts to smoke and then add the corn. Reduce heat to medium high, add salt and stir constantly. Simmer until thick and golden. Stir in butter and serve. she provides food for her family and portions for her servant girls. This looks good. 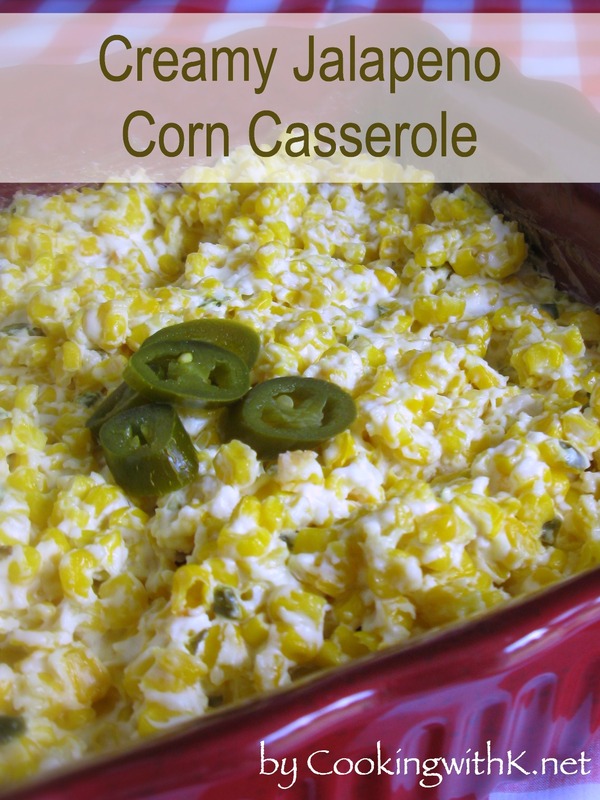 We're corn lovers around here. Thanks for sharing this. Have a great day! Welcome to CWK...thank you for stopping by and leaving this lovely comment!